194.29 sqft. - 439.49 sqft. 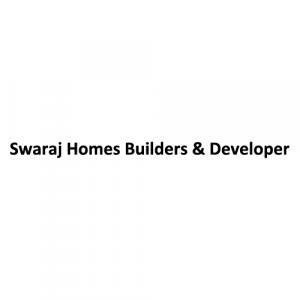 Located in Karanjade, Navi Mumbai is a housing venture by Swaraj Homes Builders and Developers. Swaraj Sai Mannat Apartments offers well-designed 1 BHK and 2 BHK apartments of varying carpet areas. The project provides few contemporary amenities such as childrens play area, jogging track and landscaped garden along with all the basic facilities. The interiors of Sai Mannat Apartments are embellished using vitrified tile flooring and branded CP fittings. Karanjade offers an integrated transportation system consisting of roads and railways. The Railway Station is about 6.6 kilometres from the locality. Schools, colleges, hospitals, banks and hotels are available here.